Clicking on images provides larger ones. Up to 75% off new comics! Dark Horse Comics has released its solicitations for June. 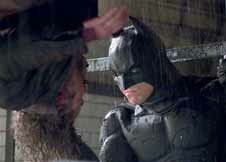 Batman Begins will premiere on HBO on Saturday, May 20 at 8 p.m. The network debut will follow a 5:45 p.m. airing of Spider-Man 2. Other air dates and times during the month include: Sunday, May 21 at 4:15 a.m.; Tuesday, May 23 at 11 a.m. and 8:30 p.m; and Sunday, May 28 at 2 p.m. and midnight. The network will also The Making of Batman Begins on Wednesday, May 10 at 5:45 a.m.; Sunday, May 14 at 6:45 a.m.; Thursday, May 18 at 6 a.m.; Friday, May 19 at 9:45 p.m.; and Tuesday, May 23 at 5 p.m.
Spider-Man 2 airings on HBO in May include: Sunday, May 7 at 8:45 a.m. and 4 p.m.; Tuesday, May 15 at 5:45 p.m.; Saturday, May 20 at 5:45 p.m.; Thursday, May 25 at 10:30 a.m. and 8 p.m.; Tuesday, May 30 at 3:30 p.m.; and Wednesday, May 31 at 12:20 a.m.
Marvel Comics staged a telephone press conference on Tuesday, surrounding Fantastic Four #536, its ties to Civil War and writer J. Michael Straczynski's upcoming work in FF and Amazing Spider-Man. 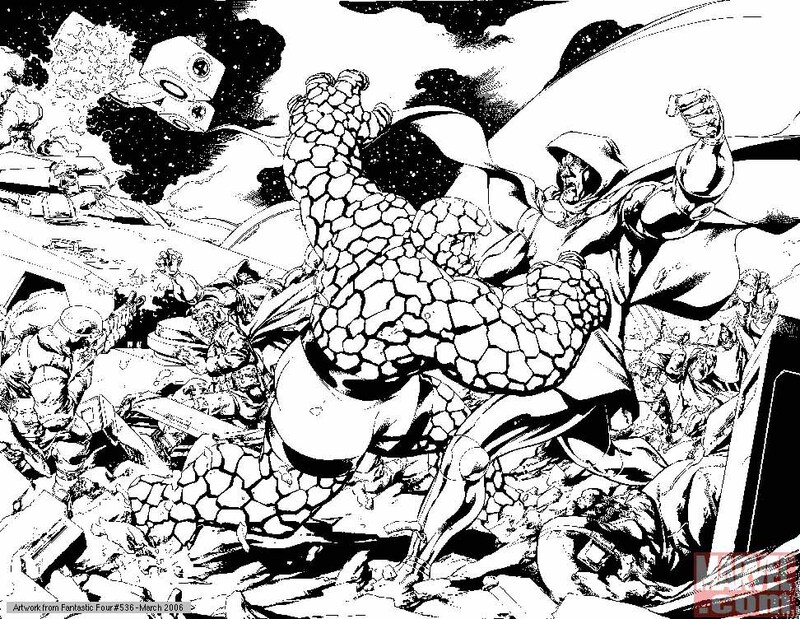 For covers and six- to seven-page previews of upcoming Marvel Comics titles, CLICK HERE. Titles include Captain America 65th Anniversary Special and Moon Knight #1. Look for more Marvel First Looks on Wednesday here in The Continuum. 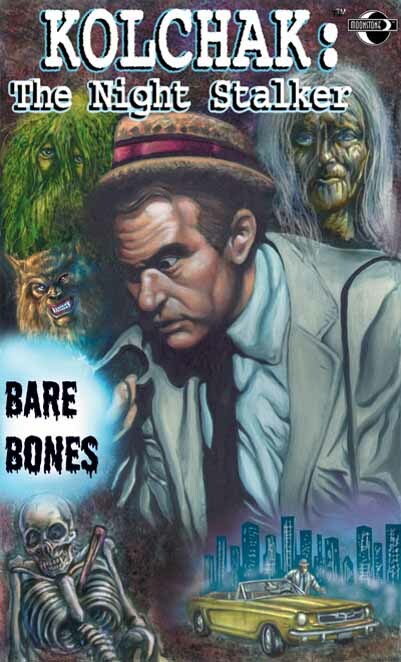 Moonstone Books has released its solicitations for July. * According to Variety, Paramount Pictures has cast Robert De Niro, Michelle Pfeiffer, Claire Danes, Charlie Cox and Sienna Miller in Stardust, an adaptation of the Neil Gaiman graphic novel to be directed by Matthew Vaughn, one-time director of the third X-Men movie.